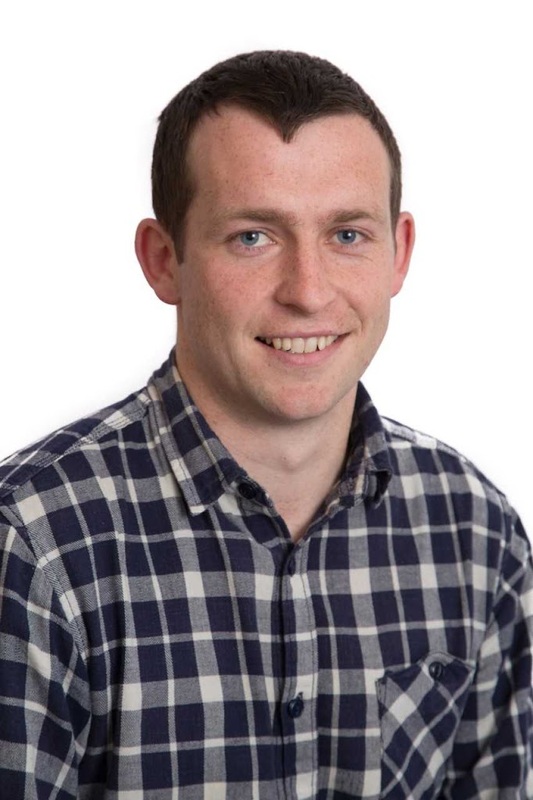 In this guest blog, Paidi Kelly, Research Officer at Teagasc, Animal & Grassland Research and Innovation Centre, Moorepark, Fermoy, Co. Cork, outlines the growing interest in collaborative farming arrangements in Ireland. He also outlines the key aspects to ensure collaborative arrangements operate successfully. Since the removal of milk quotas in 2015 there has been a significant increase in collaborative farming arrangements (leasing, partnerships and share farming) in Ireland. 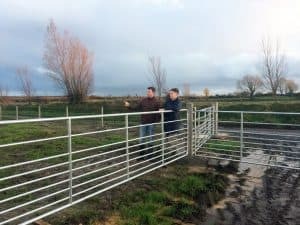 The Collaborative Farming Grant Scheme (Measure 16 of Ireland’s Rural Development Programme (RDP) 2014 -2020), introduced by the Department of Agriculture, Food and the Marine, has assisted greatly in supporting farmers who are interested in supporting and establishing collaborative farming arrangements. Indeed, supporting young farmers wishing to enter the agricultural sector or improve their farm holdings, is a key priority of the RDP 2014-2020. Through my role in Teagasc, the Agriculture and Food Development Authority in Ireland, I’ve seen over 40 new dairy farming arrangements (between unrelated parties) put together in the last three years. This is creating a new avenue into farming for people who don’t have the immediate access to land to farm full time. They may be from small farms or even not from a farming background at all, but they have a passion for farming and the skills to run a profitable farming business. 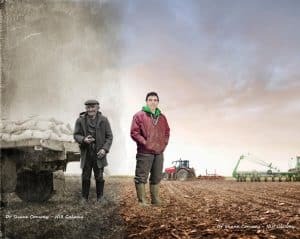 Collaborative farming is also creating a new option for established farmers without a family member interested in farming. Through a collaborative arrangement they can work with a highly skilled farmer to continue to progress their farm. They are giving an opportunity to a progressive person to get into farming and can continue to earn the same, or potentially more, income from the farm through either expansion, improvements in productivity, or through more efficient tax structures (e.g. long-term leasing). 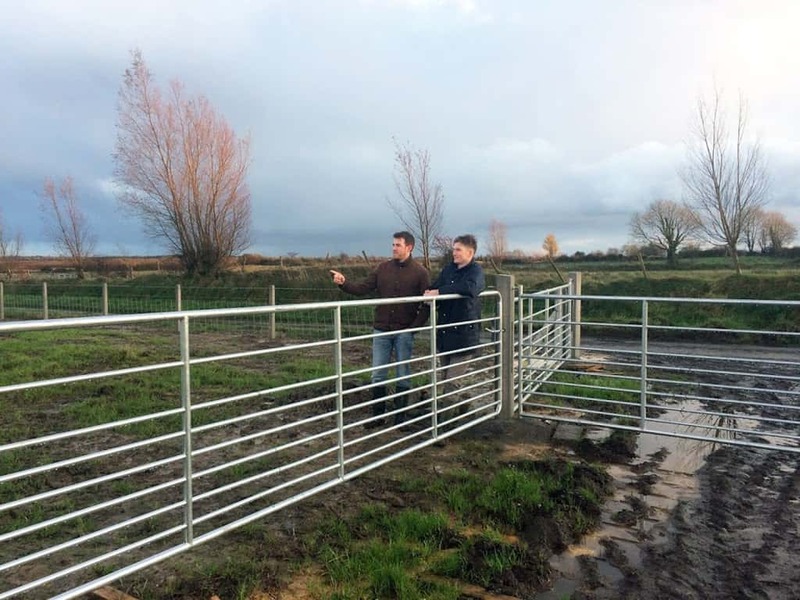 The success of the Macra Land Mobiltiy Service is testament to the growing interest in collaborative farming. Led by Programme Manager Austin Finn, over 400 collaborative arrangements consisting of over 35,000 acres have been completed since 2014. I believe we have only scratched the service on the potential collaborative farming opportunities have in rural Ireland. However there are a number of essential components to collaborative farming arrangements that must be in place in order for them to be successful. I summarise these into three broad categories; the right skills, the right supports, and the right structure. It takes a phenomenal amount of skill to run a successful dairy farming business. Dairy farmers need to understand the science of profitable farming and apply it to how they manage their grass and cows. In a collaborative farming arrangement a person must have these skills, but also excellent skills around working with people and managing their finances. People skills are crucial. Developing an effective working relationship is the corner stone of every collaborative arrangement. Farming will always throw unsuspected challenges (drought, snow, price volatility etc.) so there must be a strong working relationship between the two parties to allow them work together to overcome different obstacles. Financial skills are essential to ensure the pie is big enough for everyone and is being split in a fair way. The beauty of collaborative farming is not every party needs to have every skill – that’s the beauty of working together – but if cumulatively the skills aren’t present then the arrangement will struggle to succeed. With collaborative farming arrangements a huge amount of time and work is invested before the arrangement even begins. This is because before anything can start everyone needs to be fully clear on the different aspects of the arrangement e.g. financial (who is investing what and what are the returns), legal (exploring the different what if’s) and operational (who will be doing what once the arrangement starts). A good support team when putting an arrangement together is crucial so as to get the best possible package in place. This support team should include professionals such as your advisor, accountant, solicitor and banker but also the wider farm family and ideally some farming contacts with prior experience. The better the support structure the more successful the arrangement is likely to be (it will help to put the arrangement together and also help it operate successfully). But from my experience even the best support structure will struggle to support an arrangement if the skills mix is not right at the start. The aforementioned current RDP 2014-2020 includes a grant for the cost of putting a partnership agreement together helping to pay for the input of the different professionals in the support team. This is often the aspect of the arrangement discussed most – should it be a lease or a partnership? If a partnership what should the profit split be? Etc. etc. In my experience with the right mix of skills and a good support network, it’s relatively easy to decide on which structure is best. Teagasc have guidelines to leasing, partnerships and share farming available online. A considerable amount of effort (reviewing budgets etc.) is needed to get the structure right at the start but once this is done correctly (with legal agreements clarify different roles) it sets up the parties to focus on operating the arrangement successfully. In summary collaborative opportunities offer a huge amount of benefits to farmers, but having the required skills, a strong support team, and the right structure are key. 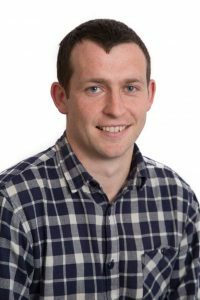 Paidi Kelly is a Research Officer based at Teagasc’s Animal & Grassland Research and Innovation Centre in Moorepark, Fermoy, Co. Cork. His work project is titled ‘Career pathways in dairy farming’ and is focused on collaborative farming models and projecting national labour requirements. 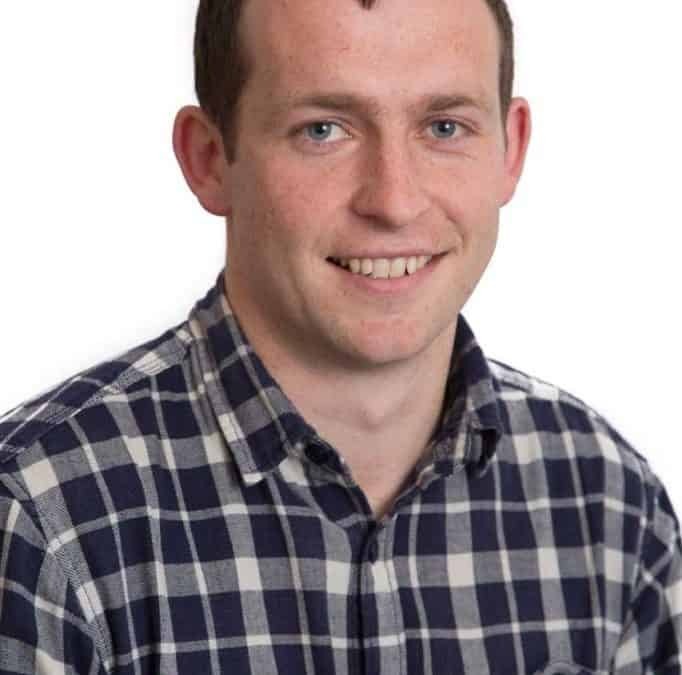 Originally from a dairy farm just outside Nenagh in Co. Tipperary, Paidi graduated with a degree in Agricultural Science from University College Dublin (UCD) in 2012 and went on to work as a Dairy Specialist in the Irish Farmers Journal for over a year before then joining Teagasc, the Agriculture and Food Development Authority in Ireland. 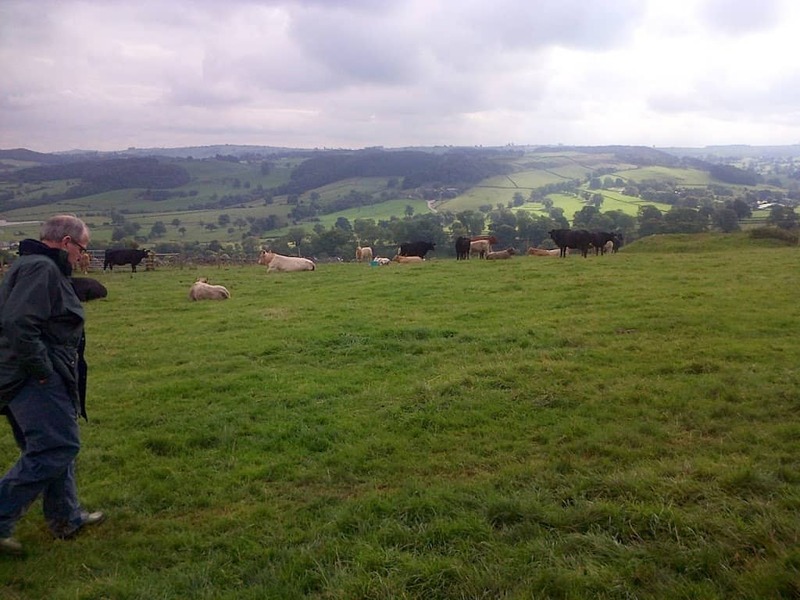 Paidi is also involved in a dairy farming partnership which operates on non-owned land.